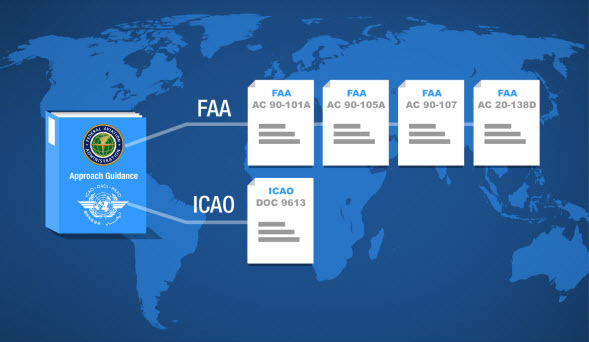 The ICAO Enroute and Terminal PBN and FAA PBN Approach course complies with the training identified in the terminal, enroute, and approach portions of ICAO 9613, FAA Advisory Circular AC 90-100A, FAA Advisory Circular 90-105A, and FAA Advisory Circular 90-107A. , as well as Transport Canada CASS 724.115(22)(A-D,F-H), 724.115(22)(J)(i)(a)(i,ii,iii,iv,v), 724.115(22)(J)(b), 724.115(22)(J)(ii)(A-D), 724.115(22)(iii)(A-C), 724.115(22)(iv)(A-E), 724.115(37)(e,f), Ops Spec 612,Ops Spec 613, AC 700-023(Appx A), AC 700-023(Appx B), AC 700-023(Appx C) and AC 700-024. 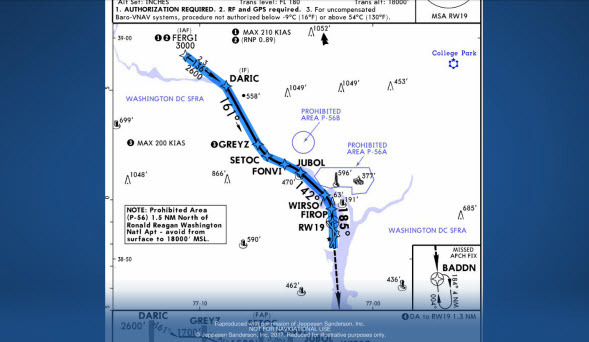 The pilot will become familiar with the aspects of FAA and ICAO enroute, terminal, and approach operations using RNAV and RNP Procedures. 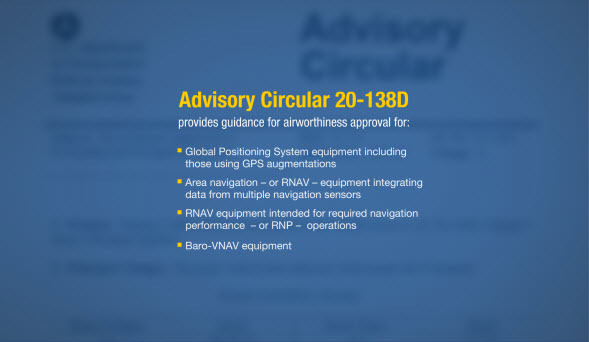 European Basic RNAV (B-RNAV) Enroute and Precision RNAV (P-RNAV) Terminal operations are also covered. 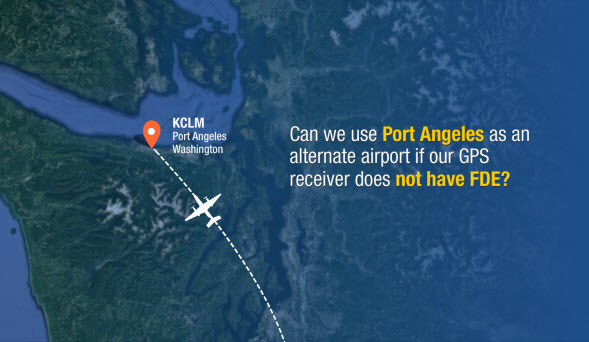 Target Audience: Pilots requiring ICAO Enroute & Terminal PBN + FAA Approach training. Duration: 3.0 hours Course Access:You will have access to this course for one full year.